Check out our current selection of presets for Adobe Photoshop Lightroom! 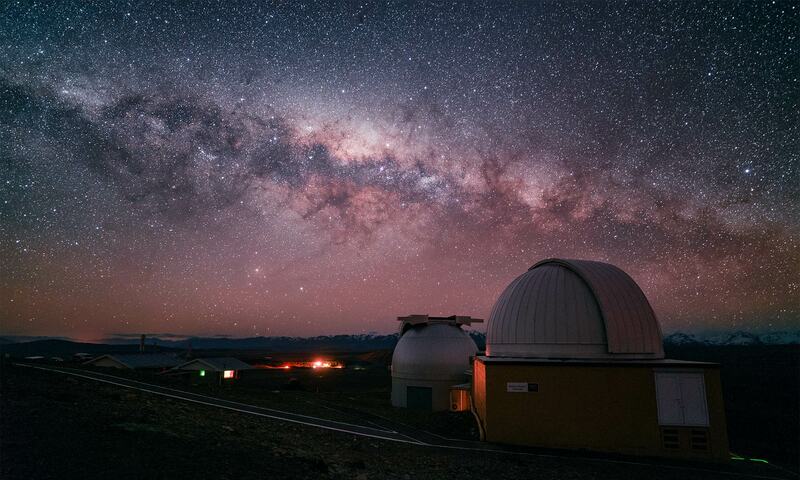 Film Speck Pro features 17 core visual styles, with 138 unique sub-presets and adjustments designed specifically for fine-tuning your astrophotography image editing. Now includes Urban Dreams add-on pack FREE! 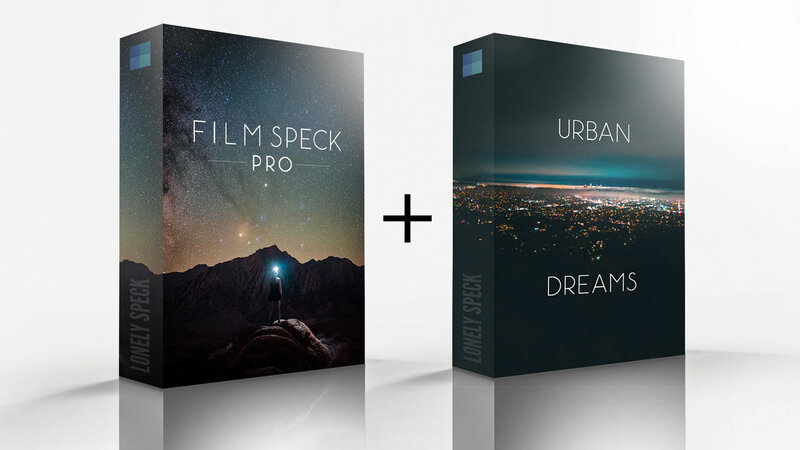 Urban Dreams is a new add-on included in Film Speck Pro pack. It’s included free in the Film Speck Pro pack and is available free to all previous owners of Film Speck Pro. Buy it here as a standalone pack for a low price. 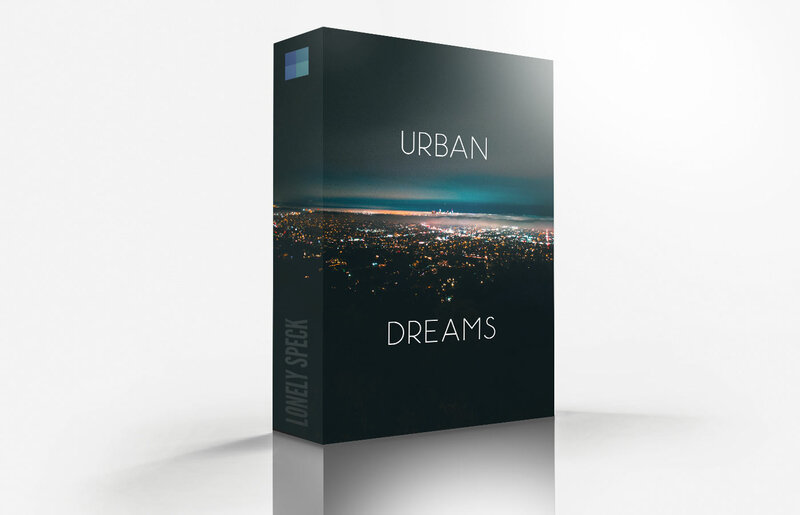 Urban Dreams features an alternative process cinematic film style designed specifically for urban nightscape and cityscape photographs. 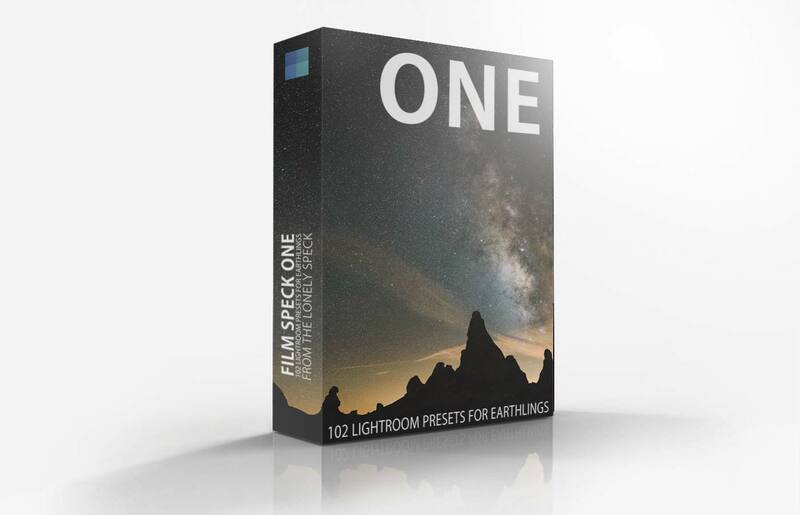 Film Speck One features a grab bag of 102 unique presets for astrophotography and daytime photography alike. Less refined than Film Speck Pro, our first preset pack is available for free. 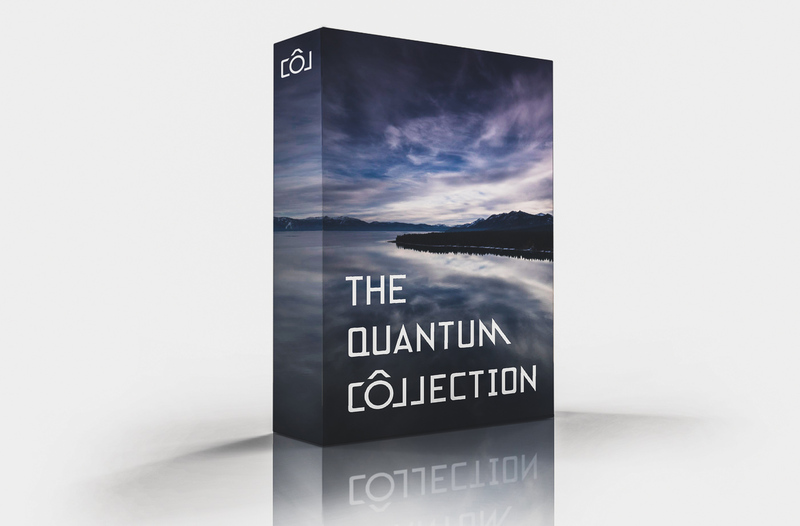 The Quantum Collection features 16 visual styles with 96 unique sub-presets designed around landscape and portrait photography. As the first preset pack of our Photon Collective project, The Quantum Collection is available for free.